What characteristic makes an idea or product so exceptional that people value it? What causes the popularity explosion of a YouTube video or the national obsession with a bed bug outbreak? Is there a science to producing popularity? What would it take to make energy efficiency trendy? Unique partnerships between DOE and big brands allow us to use collective market share to make energy efficiency products and tools trendy. For example, our retailer energy alliance brings names like Walmart, Best Buy, The Home Depot, Whole Foods Market, and others to the table to make big changes. In 2010 Walmart utilized a LED site lighting specification in 2 stores and will be using it in 12 additional stores totaling almost 10 million square feet. The projected energy savings are estimated to be 2,881mWh per year, which is equivalent to the electricity used by 261 homes. Walmart is only one retailer we work with who is helping pave the way. In October, building code officials from across the nation achieved our collective goal of a 30% increase in energy savings compared to the 2006 code. This represents the largest single-step efficiency increase in the history of the U.S. model energy code. By June 2011, our regulatory team in collaboration with industry partners, utilities, consumers, and environmental groups will have completed all of the specific appliance standards mandated by Congress over the past three decades. Talk about massive impact: appliance standards save Americans annually 1.8 quads of energy per year and $20 billion in reduced utility bills. That energy savings is like taking 25 million cars off the road. It’s also equivalent to the electricity used in 9.6 million homes or all the homes in Texas AND New Mexico combined. 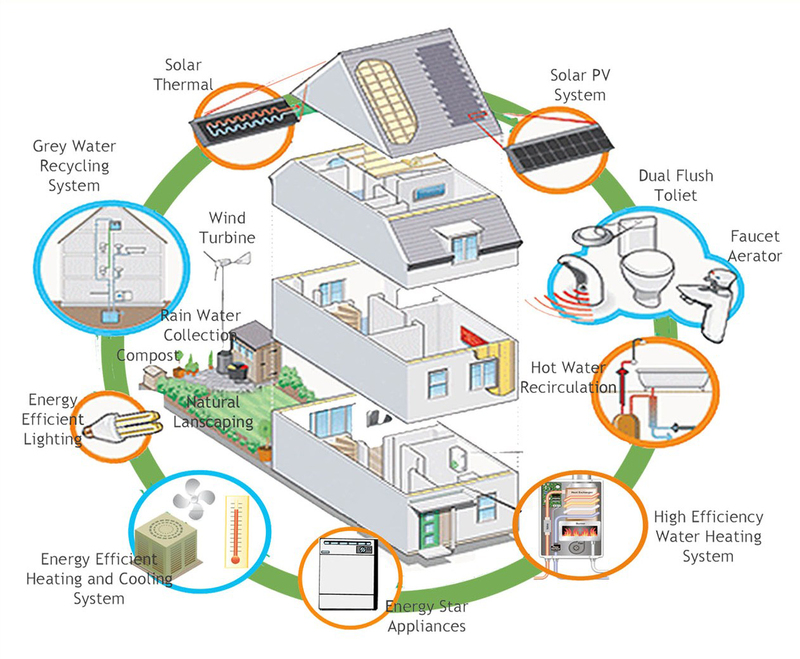 The program is now examining a whole set of new and more creative ways to save consumers energy and money by designing standards that can encourage new technologies and new products to compete in an increasingly green marketplace. Just wait to see how much more money we can save through energy efficiency in the future. It’s all about gaining momentum this year. We’re going to use the programs we’ve worked so hard on this last decade as tools for moving that needle further and further. Keep your eyes peeled for what comes next and join us in helping to create a trend better than any of the 70s, 80s, or 90s fashion or gimmick trends you cringe over in photo albums. We’re looking forward to the beginning of a new decade as the future promises to be truly brighter and cleaner than ever. Could Brexit Be An Opportunity To Rethink Carbon Pricing In The UK?